Maggie Timoney first joined Heineken's U.S. office in 1998 in a national sales planning position. 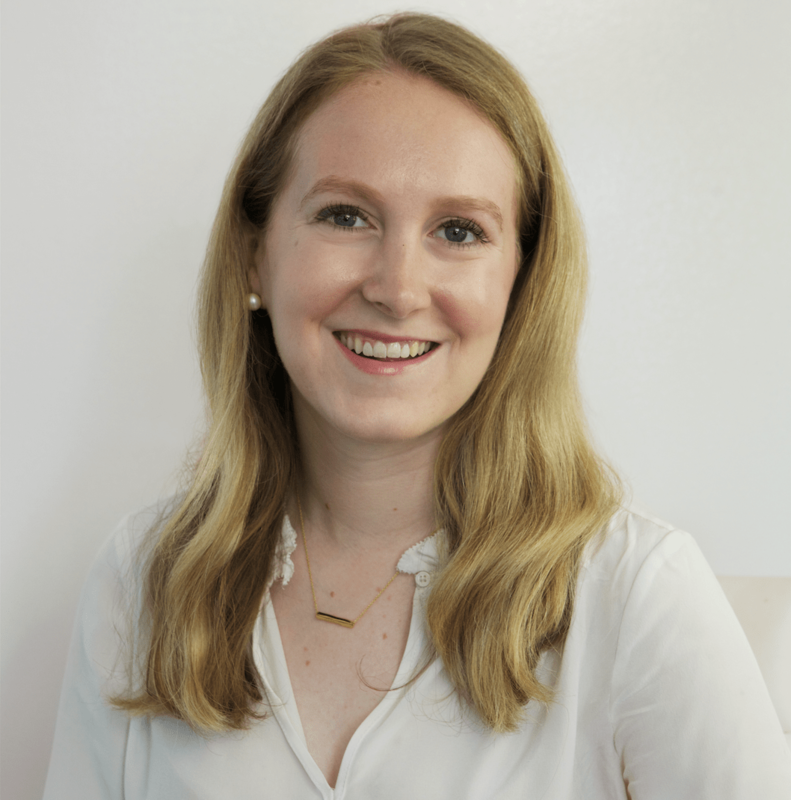 Heineken USA today announced the appointment of its first female CEO. Maggie Timoney will succeed Ronald den Elzen, who will be relocating to the brand’s Netherlands headquarters. Timoney’s appointment adds a major crack to the beer industry’s glass ceiling—she will be the first woman to serve as chief executive of a major American beer supplier. Timoney comes from within the global Heineken family. Before the appointment, she served as CEO of Heineken Ireland. She started in Heineken’s U.S. office in 1998 and has since worked in several international offices for the brand, including “a series of sales, strategic planning and distribution roles” in the Netherlands, according to a company statement, before becoming the managing director of Heineken Canada in 2006 and then back to its U.S. office as svp of human resources. Heineken, which is currently the second largest beer company in the world, has had women in executive roles before, and currently has an executive management team that is 50 percent female: Beyond Timoney, Tara Rush is the company’s chief corporate affair officer, Jessica Schilling is the chief people officer and Julie Kinch is their chief legal counsel. Timoney will assume the CEO role on Sept. 1. 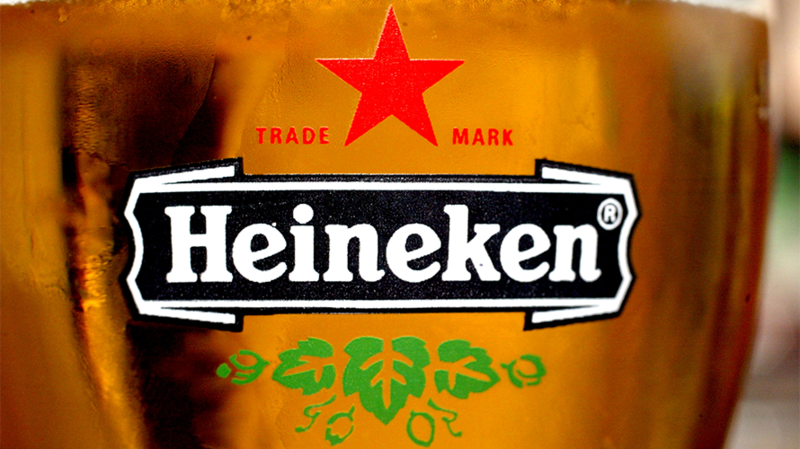 Sources told Adweek in May that Heineken is currently reviewing its global media planning and buying business.